Whether you are looking for a regular cut, specialized color or sophisticated updo, our professional stylists are highly trained, exceptionally talented and attentive to your desires. Available only at our Cape Codder Beach Plum Spa location. Scalp treatments without blow dry available at all three spas. 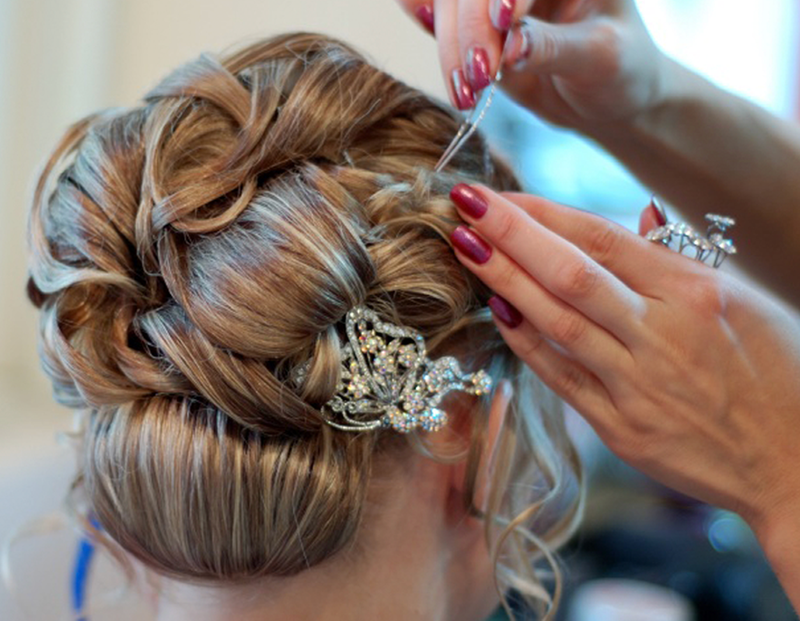 We also have a great team for wedding hair styles and makeup. The Facial for Your Scalp! Treat yourself to an essential service designed to get to the root of the matter… your scalp. Following your personalized consultation, your scalp will be refreshed using a ­Moroccanoil Dry Scalp Treatment or Oily Scalp Treatment. The application is followed by a relaxing scalp massage. Nourish your hair and indulge your senses with one of two Moroccanoil Mask Treatments. Following your personalized consultation, your hair will be treated to a Moroccanoil Intense Hydrating Mask or a Moroccanoil Restorative Hair Mask, depending on your needs. Each mask is specially designed to combat hair stress due to factors ranging from dryness to environmental or chemical damage. This service will leave your hair lustrous and rejuvenated.